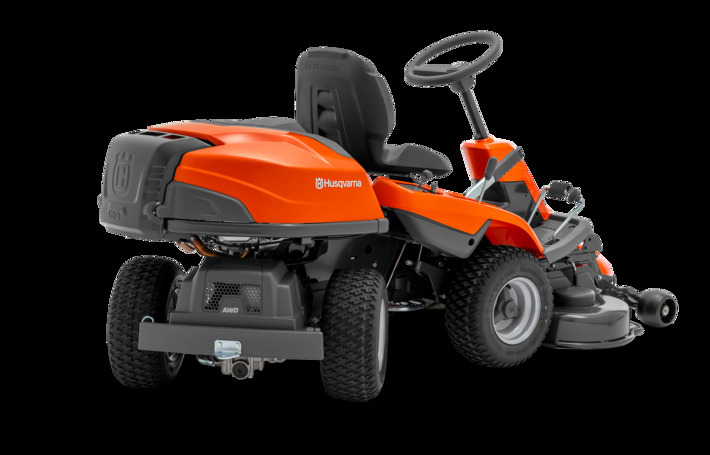 High-capacity diesel-powered front mower with factory assembled cabin, offering unbeatable manoeuvrability and productivity in complex and narrow environments as well as in larger-sized areas all year round. The commercial graded transmission gives uncompromised traction and slope stability. 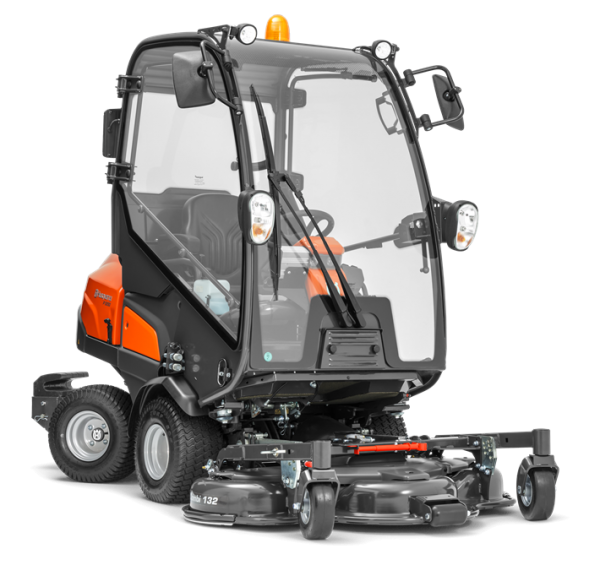 The machine’s compact size and high transport speed makes it suitable both for stationary and mobile application for municipalities, contractors, housing agencies etc. 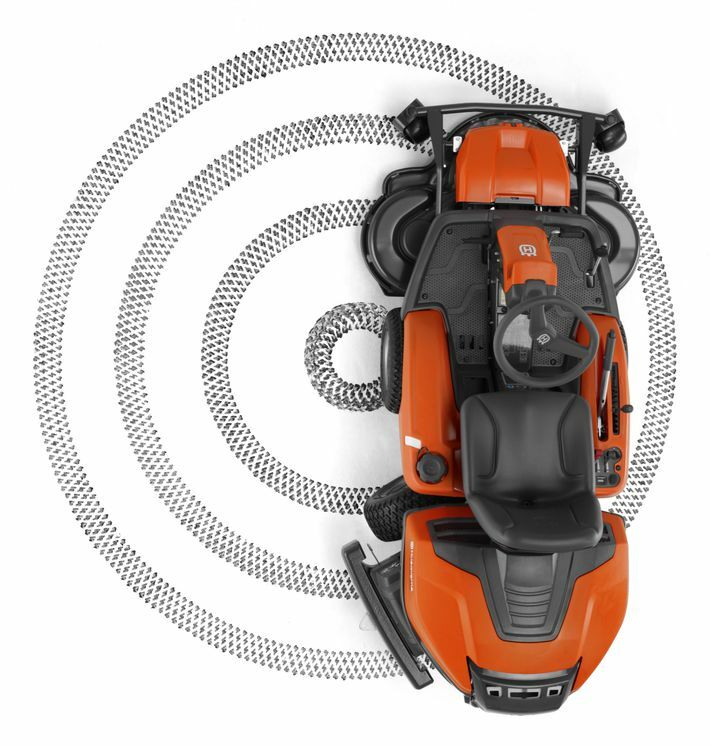 Thanks to the front-mounted cutting deck the operator has perfect overview of the working area. This means optimised trimming ability as well as accessibility under benches, bushes etc. 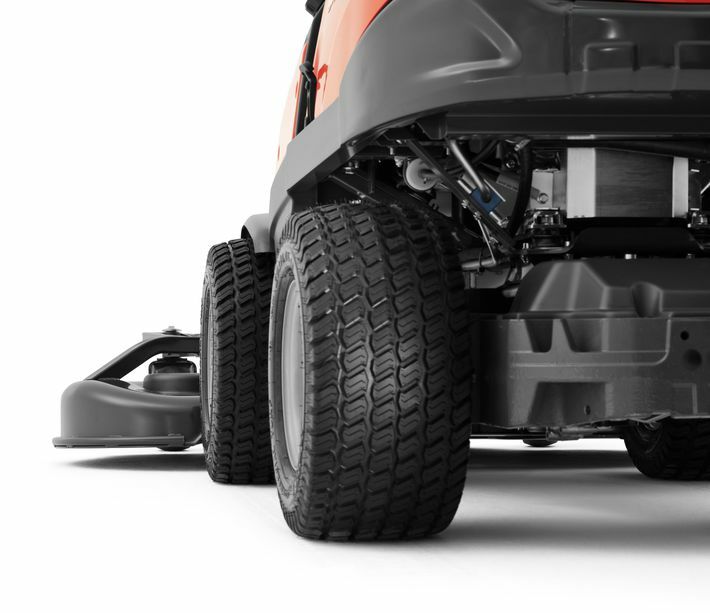 Long-life components for solid durability and less downtime. 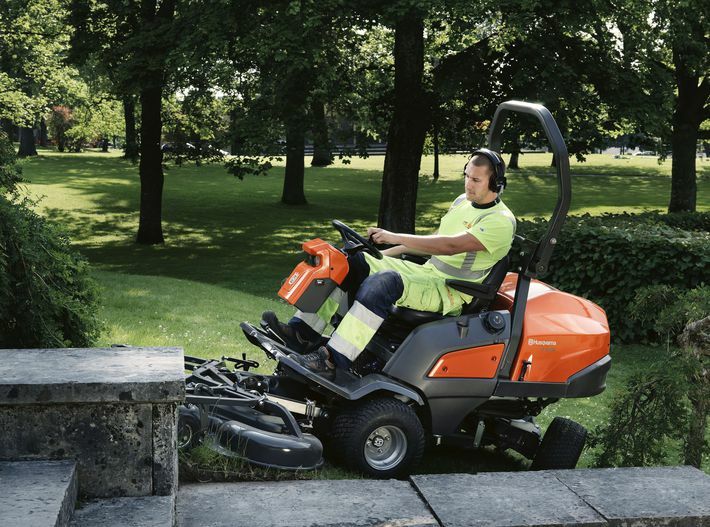 Attachments such as utility bucket, broom, folding plough and cabin give increased productivity all-year round. The P 525D is delivered deckless and can be fitted with 132 and 155 cm Combi cutting decks.The cabin is anti vibrated from the chassi, resulting in significantly lowered vibration and noise. The spacious cabin offers doors of glass, front window up on roof and high specified Grammer seat, altogheter increasing driver’s comfort all year round. Fully equipped with hydraulic kit, LED work lights, road lights, counter weight, heater, beacon light etc.